"BEST INSURANCE PLANS" | "BEST SERVICES" | "GUARANTEED BEST RATES"
The Registered Education Savings Plan (RESP) is a tax-sheltered plan that can help you save for a child’s post-secondary education. "Helping You Plan For Tomorrow… Today"
Whether it’s a family adventure, a quick trip across the border, or an extended escape for the winter, save money and protect what’s important to you with travel insurance. All international students in Canada must have health insurance. Medical coverage available to international students varies from province to province. 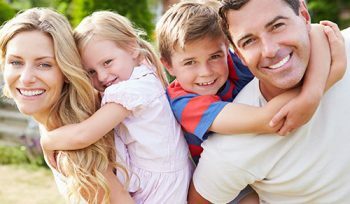 Our Financial Solutions offers a variety of individual health and dental plans so you can select the type of benefits and level of coverage that suit you, your family and your budget. In case you were faced with death or critical illness what would you rather lose.. your home or your mortgage? Buying a home is the biggest investment which most individuals make in their lifetime. RRIFs are similar to RRSPs in several respects. Each allows for tax–deferred growth, offers several investment options and are government regulated. 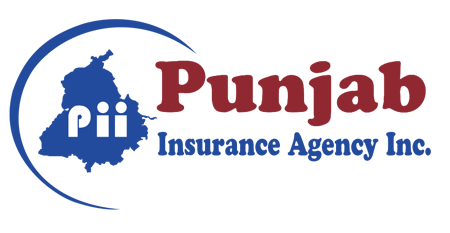 Brinder Gill has been in the Insurance Industry for a long time. He is graduated in Bachelor of Commerce. Brinder Gill finds it very rewarding to help his clients in finding the right insurance products suitable for their financial goals and needs. With him, you will have someone working very hard on your behalf in order to deliver the best policies that fits your needs. As a insurance advisor, he has helped many people like you. He walks you through the whole policy planning process by explaining what steps you need to take and when you need to take them. He is able to provide unbiased and expert advise on your insurance policy and find the best rate with the best term and options to suite your unique insurance policy requirements whether you are buying a life insurance, health insurance, travel insurance or investment plans.